We offer a complete replacement roof service – you could even get money off our service if your trade in your old tiles or slates. So how do you build a new roof? First of all, scaffolding will be erected around your property to meet health and safety regulations. We strip off existing roof covering, and cover the roof using a high performance breathable felt. Next, we batten the roof, fixing on every rafter with galvanized ribbed nails. 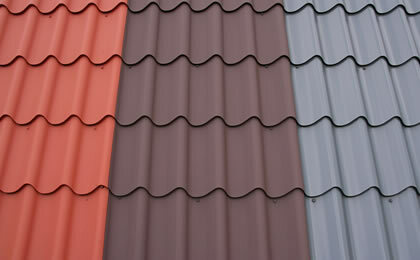 Afterwards, we tile the roof in the tile/slate of your choice. We can either use dry hips and verges or the most common choice: mortar. We always ventilate roofs accordingly and all rubbish is disposed of daily, keeping your property tidy and disruption to a minimum.